10 hairstyles to go with your ethnic wear. . . Some fashionable hairstyles for your next traditional get-up. There is no prize for guessing that marriage or any other traditional occasions a great platform to show off your fashion skills and tastes. 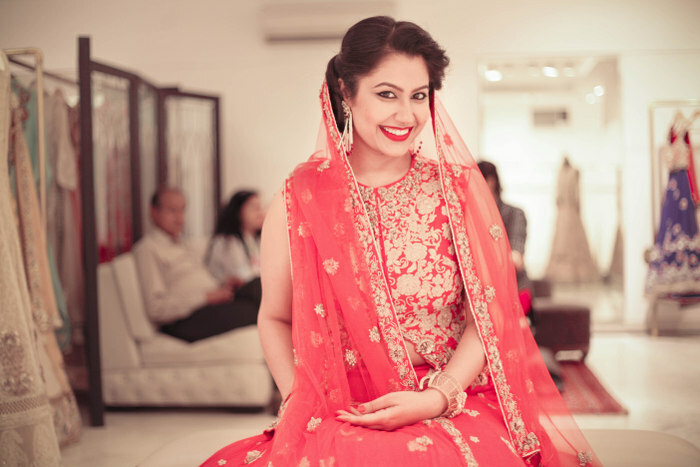 The way you drape that fashionable saree or doll up in that designer lehengas is sure to watch out for. But our dress-up is not complete without proper accessories and our hair is the biggest accessory we have. Managing our hair is a grueling task because without a proper hairstyle we end up looking drab and bland. So, here is a list of 10 such hairstyles which can team up excellently with your ethnic wear. This is one of the trendiest hairstyles which can go with everything, be it a designer saree to the ethnic lehengas and anarkali suits. It makes you look fashionably simple and neat. Indian women have a thing for the bun and pinned up bun is one of the most fashionable of all. 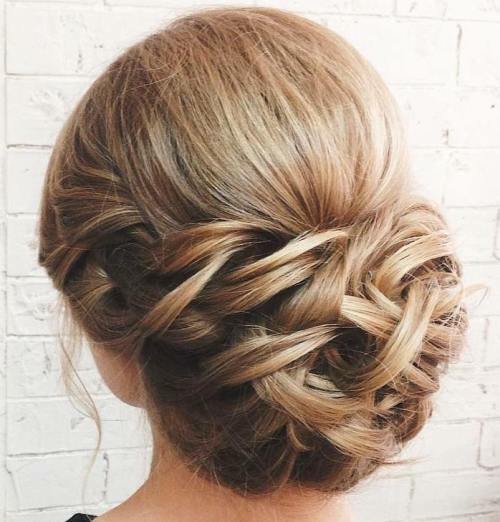 Smaller numbers of hairs are pinned up on the top of the head to give the impression of a bun. This adds a volume to your look. Take your hair and twist it and then pin it into a knot at the nape of your neck. 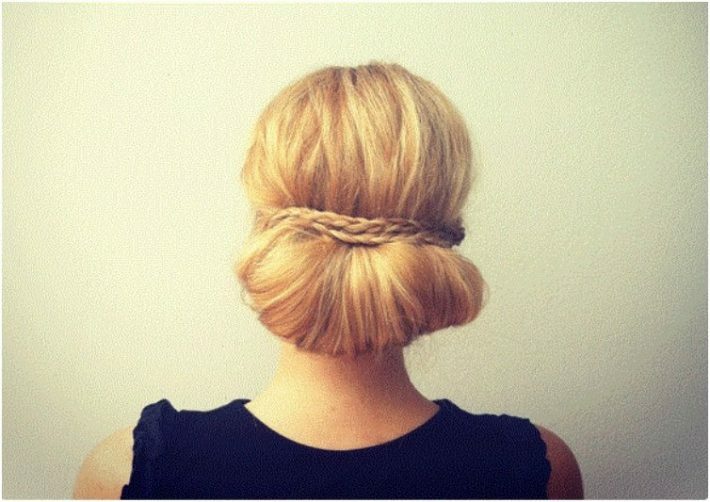 The bun will look dangling at the nape and will make you look super cool, nonetheless. 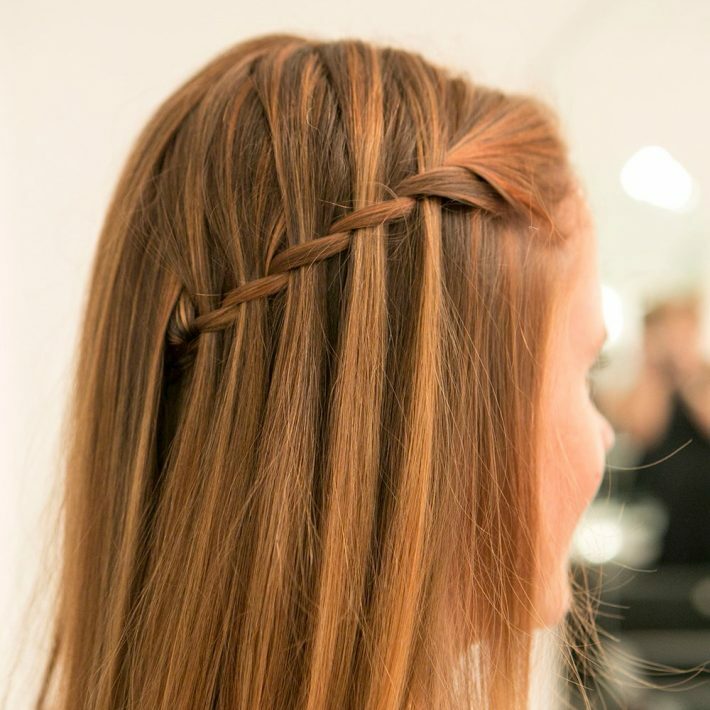 Tie your hair into two braids and then pin the two on either side of the hair as a bridge. This not only helps to keep your hair intact but makes you look supremely fashionable. Curl up your hair and then take the front portion of your hair and tie it with bobby pins. Or, you can use a nice hair accessory and let your hair fall loosely on your back. 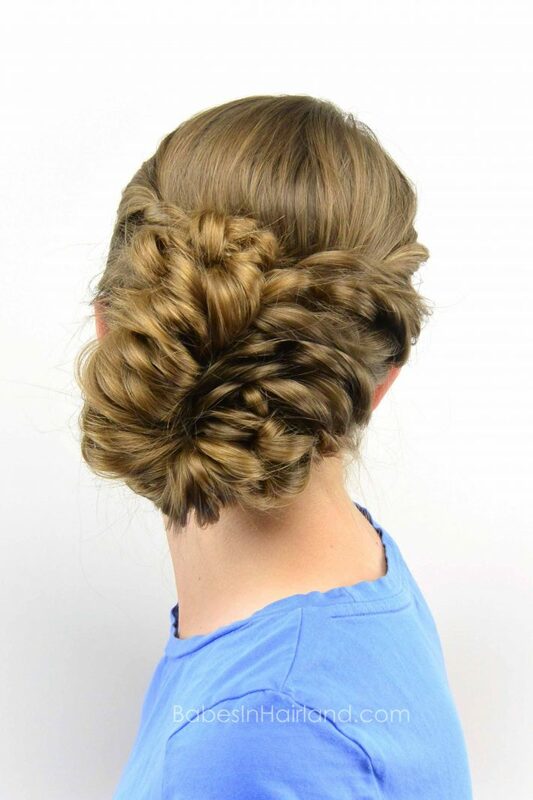 Part your hair in two halves and tie it in a braid all the way down. Secure it with a band and then press the braid with your fingers. It will give your hair a fishtail look which appears super chic. When you are in a hurry, a ponytail braid can rescue you. Simply braid your ponytail into either a French braid or a Fishtail braid. 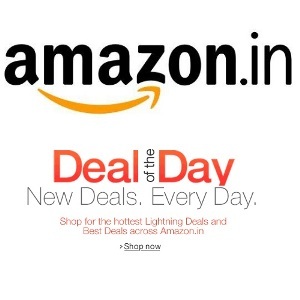 This one goes well with a salwar kameez or designer sarees. This one is a heavily designed hairdo and can only be done by an expert. Starting from the temple to the back, the hair is tied in multiple short and long braids. Need a demo? Look at a picture of Alia Bhatt. 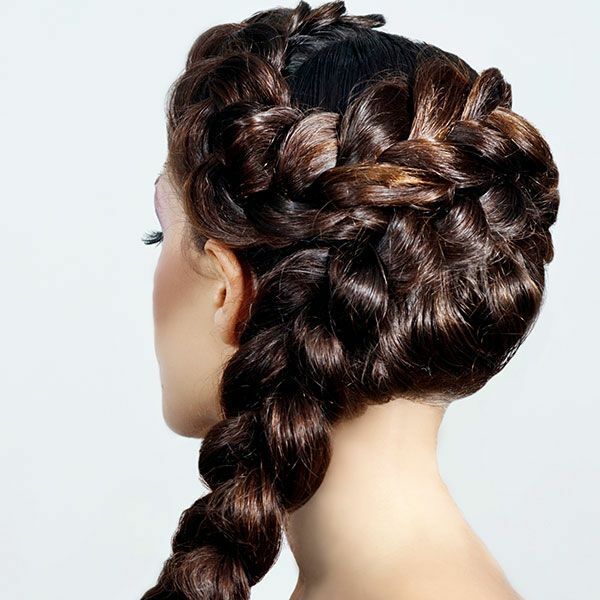 This braid looks like a cascading waterfall and is fit for you if you have shoulder length or long hair. Decorate your traditional braided hair tied into a bun with flowers or “gajra” as it is called in Indian term. Keep the flowers in place with small pearl pins.